Inner Resources works with children, young people and adults, their families and professional network. We work with clients in their homes, schools, colleges and communities supporting engagement in a variety of activities. Where necessary we provide high level (crisis) support to families and individuals where circumstances have become extremely difficult. We work with our clients to help reduce feelings of distress, frustration, anger and hopelessness. We explore through open communication and observation why certain difficulties, limitations or challenging behaviour exists, what are the cause and triggers of this behaviour and what the person gains from it. We then develop practical strategies, interventions and solutions to manage and support implementation of new, appropriate behaviours to meet their needs. We also share our strategies and interventions with the parents and other people involved in a person’s life to help them manage better outcomes. Inner Resources recognises the uniqueness of each individual and promotes a hands on, intuitive and analytical approach in working with people which informs our understanding of the person’s circumstances, experience and needs. This is especially important when clients have difficulty with communication. 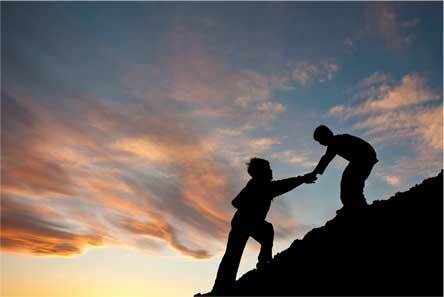 Inner Resources encourages cooperative management with our clients to assist in achieving the best outcomes for them. We aspire to help our clients into shared participation rather than just observing life on their own and from the periphery.